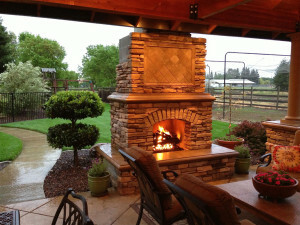 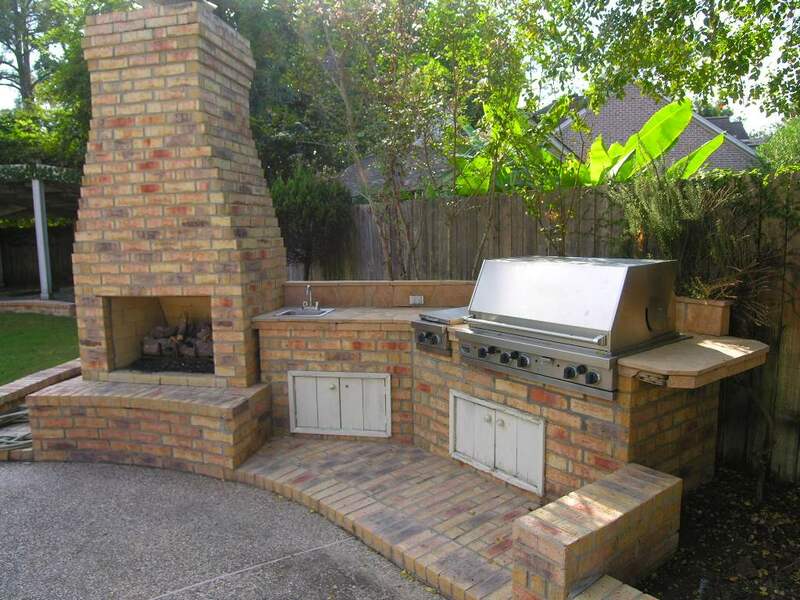 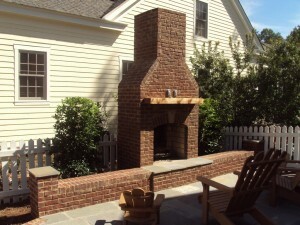 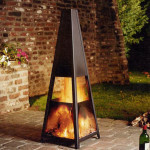 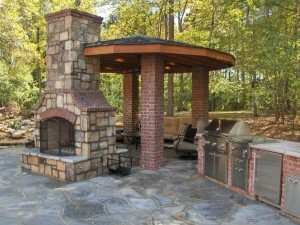 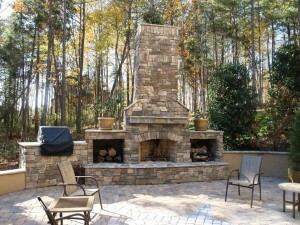 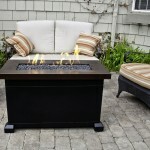 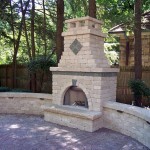 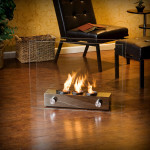 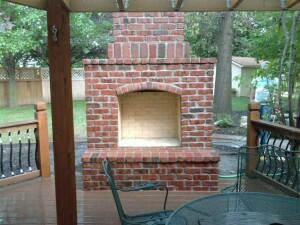 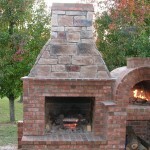 Brick outdoor fireplace is a wonderful thing to have in your backyard. 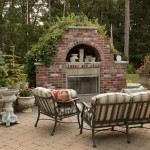 You can create the warmest and the coziest setup for outdoor meals or just hanging out. 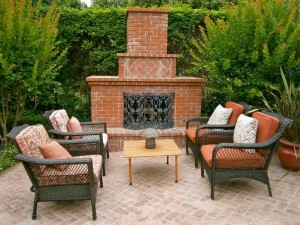 It will be a relaxation zone with comfortable chairs, little tables and swings. 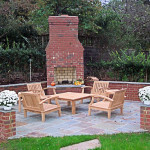 It’s a place for romantic evenings and family gatherings. 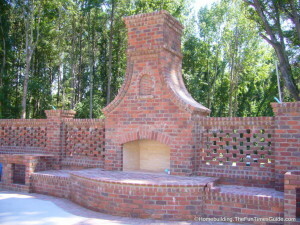 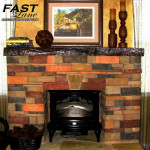 The way of how to build an outdoor brick fireplace is not too different from building it inside the house. 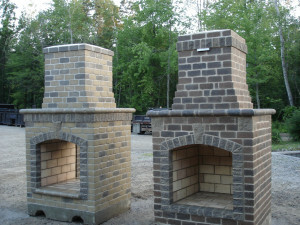 The only difference is, that the chimney won’t be so difficult to construct. 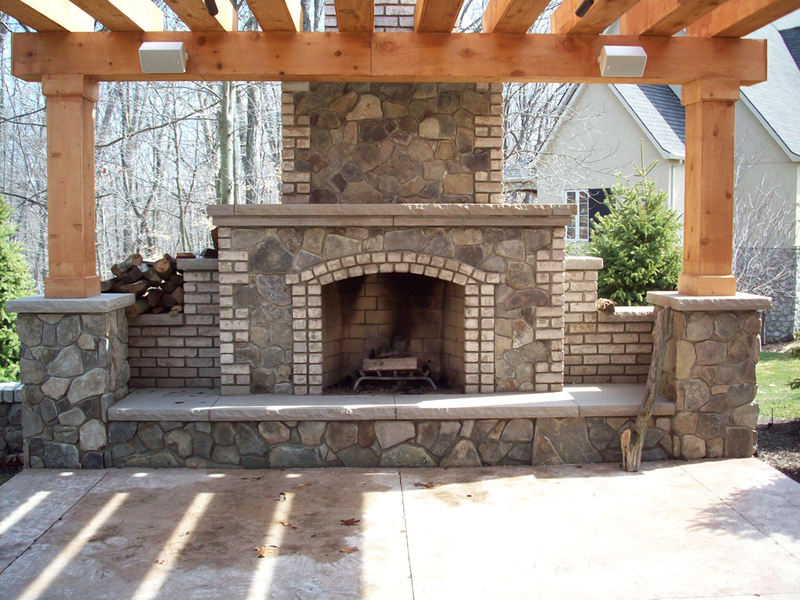 And, another important detail – you obviously have to prepare even concrete or slab surface to build it on. 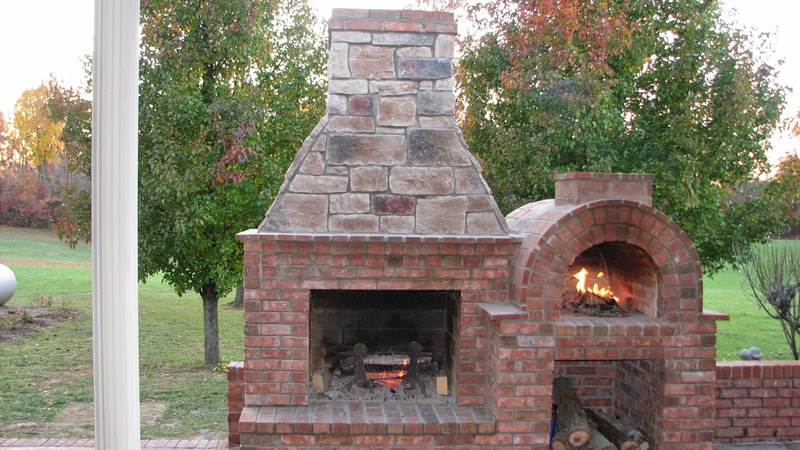 If you want to build it on the porch – that will do as well.